On October 18-20, 2017, the 8th All-Russian Scientific and Practical Conference «Simulation Modeling. Theory and practice» (IMMOD-2017) was held in St. Petersburg. 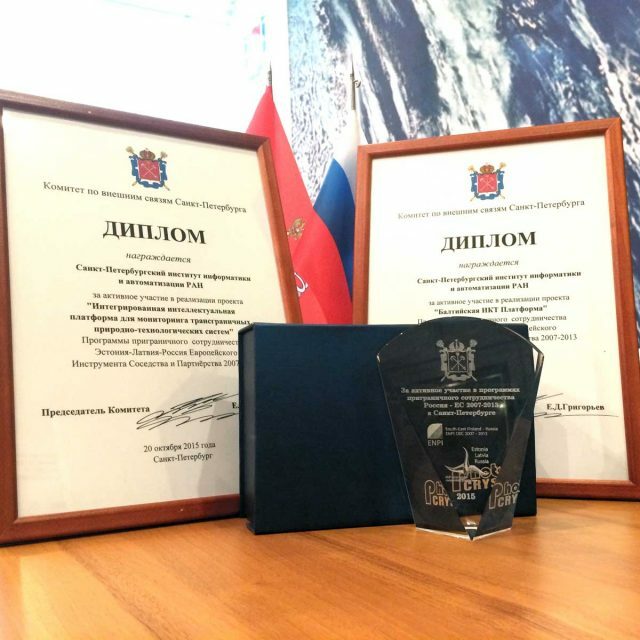 The purpose of the conference was to disseminate methods and tools for modeling of complex objects and processes to solve scientific and practical problems, enhance creative activity and strengthen the scientific and production potential of the Russian Federation. Plenary report №1: Zupančič B., Mušič G. (University of Liubljana (UL), Slovenia), Novopashenny I. (University of Bremen (UNIHB), Germany), Urquia A. (National Distance Education University (UNED), Spain), Ryzhov V.V. (St. Petersburg State Marine Technical University (SMTU), Russia), Senichenkov Yu.B. (Peter the Great St. Petersburg Polytechnic University, Russia), Sokolov B.V. (SPIIRAS, Russia), Shornikov Yu.V. (Novosibirsk State Technical University (NSTU), Russia). Innovative teaching and learning strategies in open modelling and simulation environment for student-centered engineering education. Plenary report №2: Balukhto A.N., Sokolov B.V. iWebsim – modern web-technology in the field of integrated modeling and simulation of complexity logical-dynamic systems. Section report: Kulakov A.U., Matjach V.A., Pavlov A.N., Potriasaev S.A., Sokolov B.V. Models, methods and algorithms of satellite-borne equipment reconfiguration in dynamic external influence. In all the above-mentioned reports, a special place was given to the state and results of international project ERASMUS +, Capacity building in higher education, № 73751-EPP-1-2016-1-DE-EPPKA2-CBHE-JP “InMotion: Innovative teaching and learning strategies in open modelling and simulation environment for student-centered engineering education”. Matiyash V.A., Ponomarenko M.R., Pimanov I.Yu. 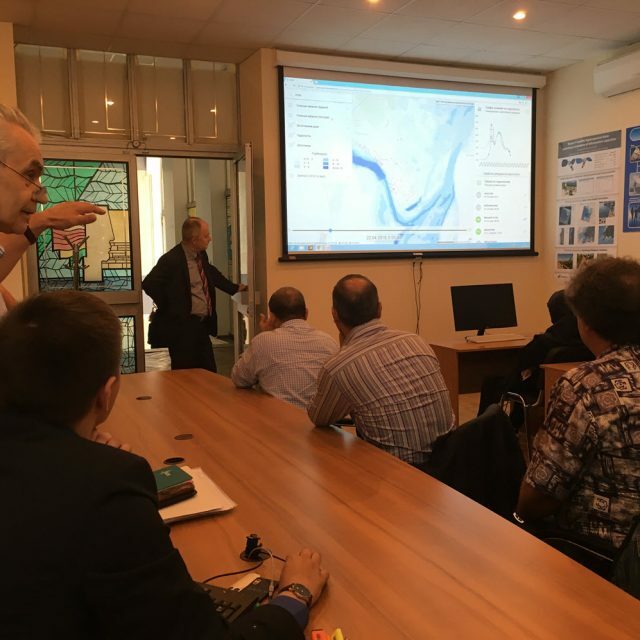 Development of methodology for SAR based detection of flooded areas for the flood modelling verification. This article was tagged Pavlov, Pimanov, Ponomarenko, Potryasaev, Sokolov.